We carry over 80,000 in stock discount stained glass supplies. Ready to order and ship to your school or home. We also stock an extensive selection of stained tools fused glass and equipment for restoration work. 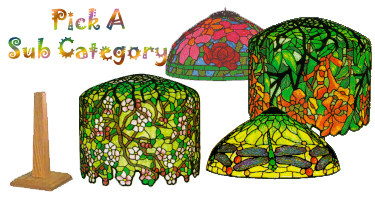 Both advanced and beginners will find our stained glass kits-resources and supplies will meet their needs. 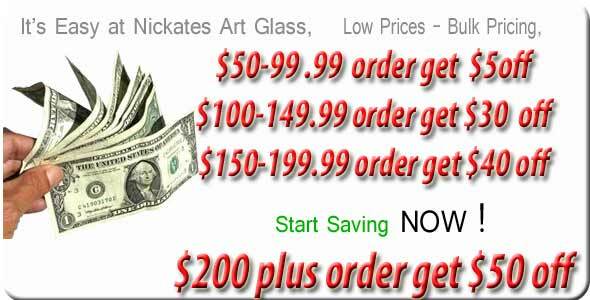 Shop online and save from our stained glass supplies catalog for all your fused glass - stained glass window restoration supplies.